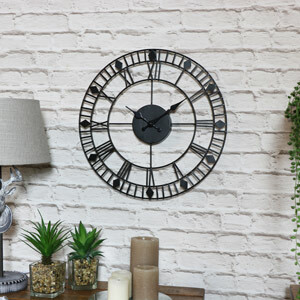 Why not go for the more urban industrial style to create a loft style living room? 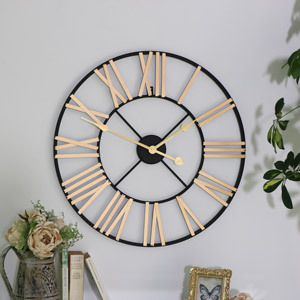 There isn’t a colour scheme we can’t fit. 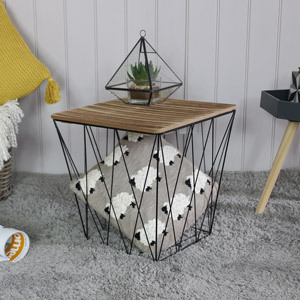 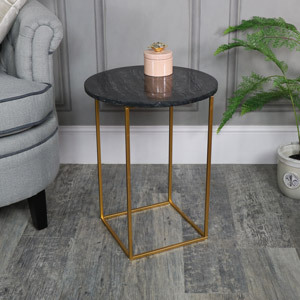 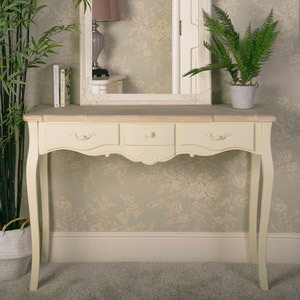 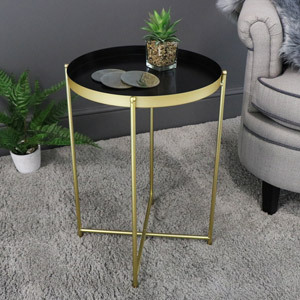 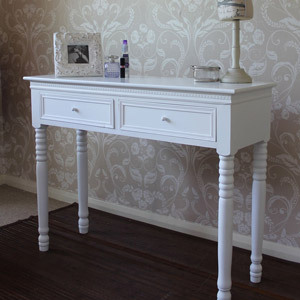 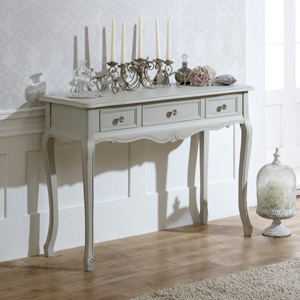 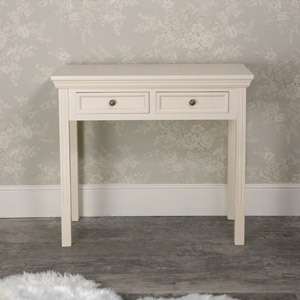 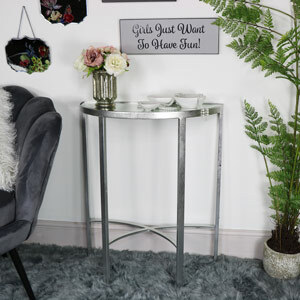 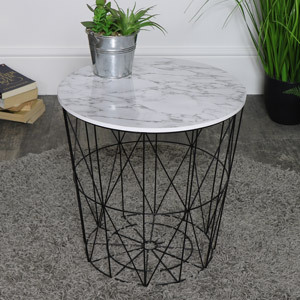 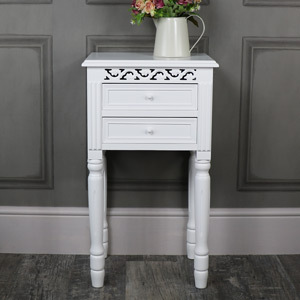 Whether it be white, cream, grey or mirrored furniture, we have everything from shabby chic coffee tables, french-style TV cabinets, nested tables and bookcases. 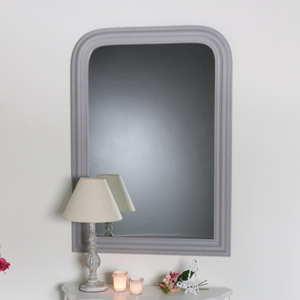 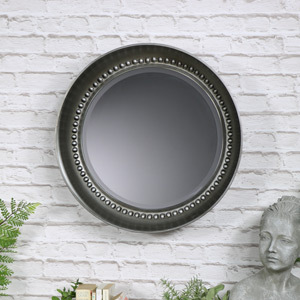 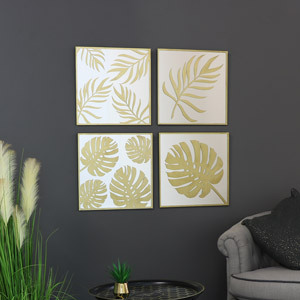 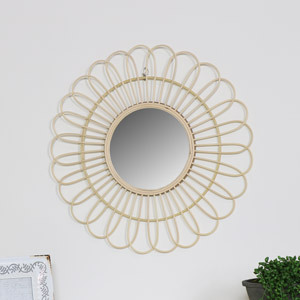 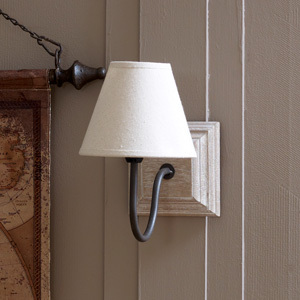 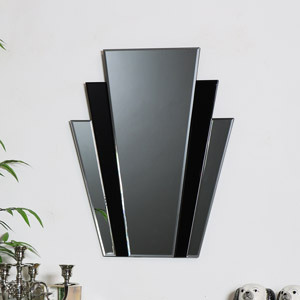 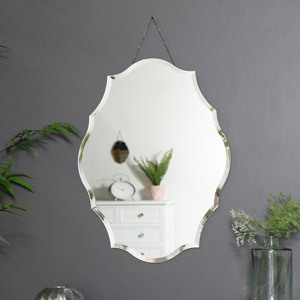 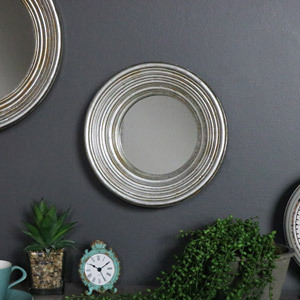 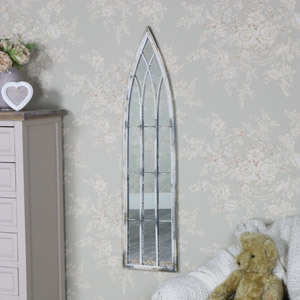 We also specialise in fabulous wall mirrors which look fabulous on a feature wall. 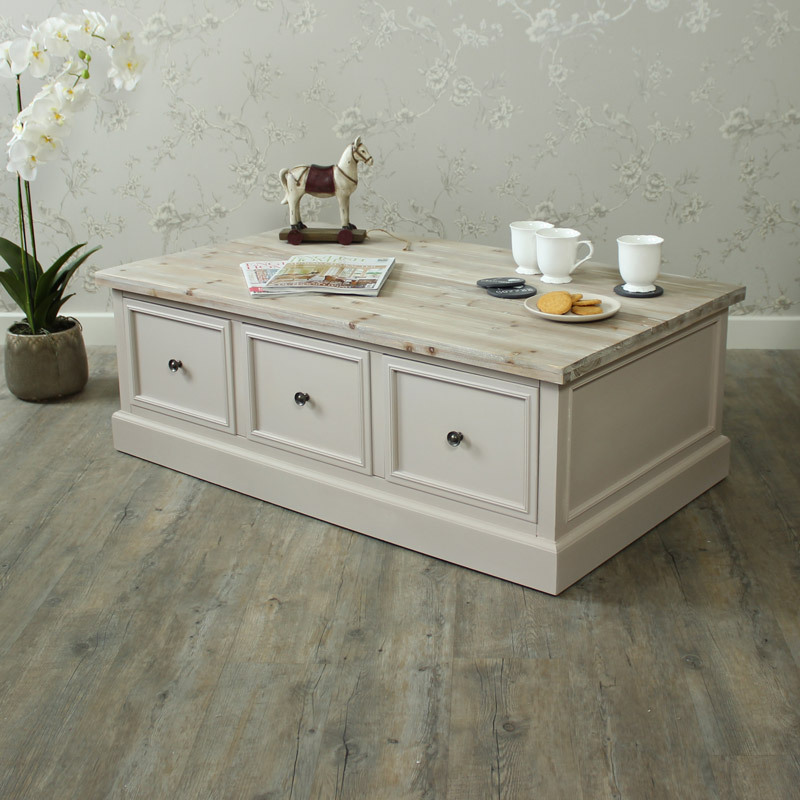 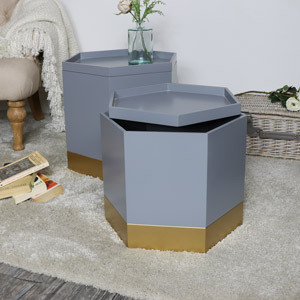 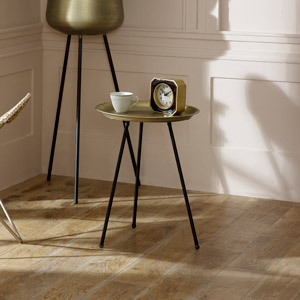 We have a huge range of living room furniture in all colours, styles and sizes. 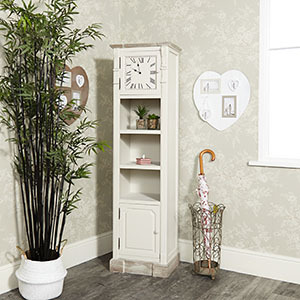 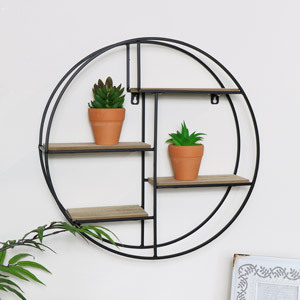 Here at Flora Furniture we understand that space saving is a must in living rooms, so we also offer storage boxes, wicker basket furniture and sideboard storage that perfectly tuck away, perfect for keeping the kids toys stored!